From the married, fifty year old going through a midlife crisis having an impromptu one night stand to the hidden second life of a long term affair, all have one thing in common; an innocent, significant other. Unfortunately, many women find themselves the unknowing victims of these kinds of situations. I know most of us feel like cheating would be a deal breaker. End of. It’s over. We’re done. But until you find yourself in this predicament, you do not know for sure how you will act or what you will do. So please don’t judge yourself or a friend that comes to you in this situation for advice. Let’s get one thing straight. Cheating hurts. No matter why, with whom or how many times. You have a right as the injured party to feel angry and upset and betrayed, regardless of any role you “think” you may have played in precipitating the aforementioned cheating. Allowing yourself the time to process ALL of your feelings is the crucial first step to get over a cheating husband and move forward emotionally. With or without him. It doesn’t make you a bad person if you decide that you can no longer continue in said relationship after an infidelity. Even if there are children involved or if your husband has a mental illness that may “explain” the cheating, like a manic bipolar episode. It doesn’t make you weak and/or stupid if you decide to stay in said relationship after an infidelity. Your reasons are your reasons. The choice to leave or stay is really difficult. Maybe the decision would be easier if you could KNOW for sure it would never happen again. But you don’t. And maybe, you just don’t care anymore. You’re done. 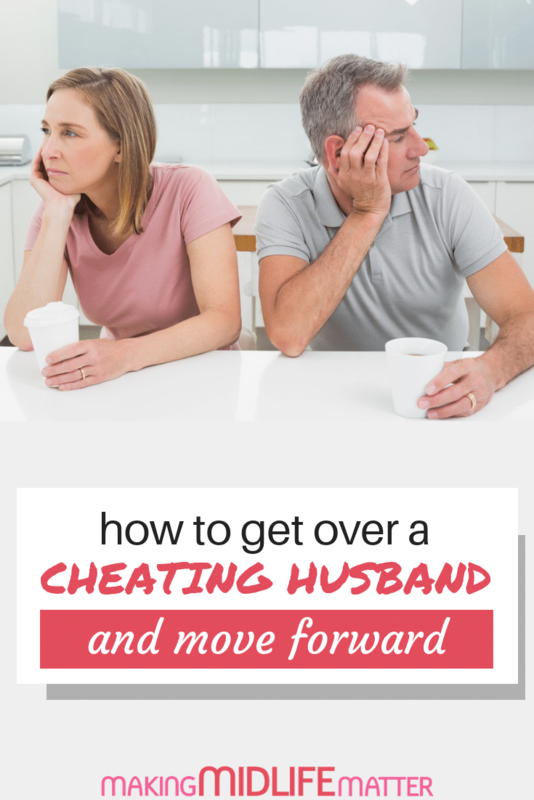 How Do You Get Over A Cheating Husband And Move Forward Without Him? You must allow yourself to feel hurt. And know you have the right to feel this way. It is the death of a relationship and you have to grieve for all the dreams that are now lost. But do set yourself some guidelines. If you find yourself emotionally in the same place a year from now, you should seek counselling if you haven’t already. Don’t seek revenge. This can mean anything from trash talking your spouse to his friends/family/your children/work/online to going out and cheating with someone yourself. Revenge is temporary satisfaction and the consequences of your actions may make the situation worse. Get practical. Plan out how you will separate. This means everything from where you will live, how you will financially separate and how you will support yourself. Trust the process. You will be afraid and unsure. Just push through and keep going. Get legal counsel. This doesn’t have to get messy and having a third party be your go between helps. Figure out when, how and what you will tell your children (if you have any) about the separation. Children do not need to know about the cheating. Even though you may hate your husband and what he did, cheating is an adult problem. Limit all contact. Stick to the process of separation and keep conversations short and free of emotions. Of course if there are children involved, you will have to talk to your ex regularly and make custody arrangements. Dropoffs and pickups should be quick and easy. Go out with old friends. Solid, close relationships is what you crave right now. Fill that need with people that love and support you. Take care of yourself. Exercise. Eat right. It is amazing how physical movement and a good diet can heal your mind. Channel your energy and thoughts elsewhere. Find new hobbies/new friends. Get a journal and write in it. Writing is very therapeutic and helps you process your emotions and plans. Take it one day at a time. Know and accept that there will be bad days and good days. You are healing and eventually, the good days will far outweigh the bad. How Do You Get Over A Cheating Husband And Move Forward Together? Be committed to working it out. You both have to want to move forward and fix your relationship together. Get into couples counselling as soon as you can. When the feelings are raw, you will need someone to help you both process what has happened, help create a mutually satisfying relationship and how to divert potential future indiscretions. Allow yourself to feel hurt and know you have the right to feel this way. 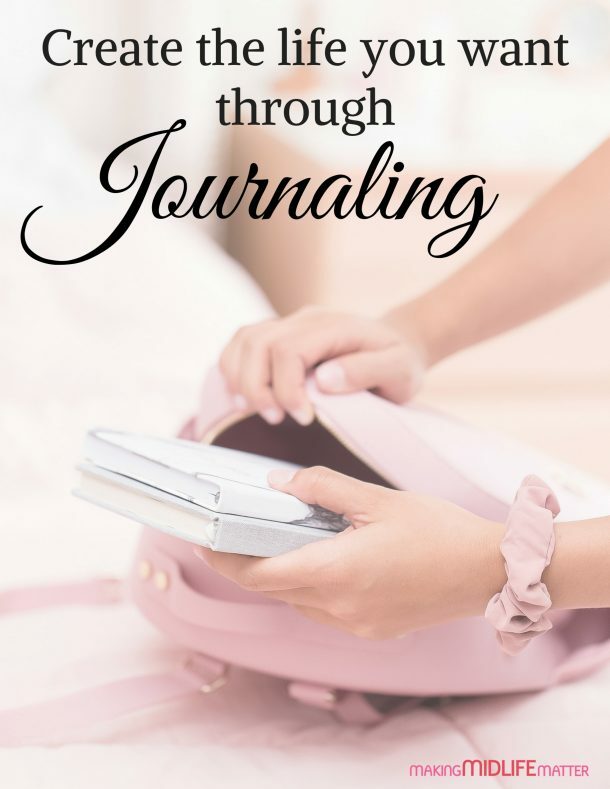 Use a journal to process your emotions. Talk about it. Your partner needs to know and understand your hurt but also feel like there is hope for a future together. Discuss all contributing factors and problems in the relationship including any “perceived” or real responsibility your spouse feels you may have had that led up to the cheating. Write notes to each other if that is easier. Share and read them when in counselling sessions or when you are both feeling open and accepting of what the other may have written. Your partner must give you enough time to process events and to trust again when you are ready. He must understand that this happens on your time schedule not his. Establish full transparency. This means you both have to have full access to each other’s passwords/mobile devices/laptops including knowing where you each are at all times. Your husband must understand that this is what you need right now. You may not always need all this but in the beginning, it is crucial. Your partner needs to give up all contact with the person he cheated with. If this means changing jobs, so be it. Be open to love and trust again. You may not be ready now but don’t squash potential loving or happy moments by holding on to the hurt. Learn how to share and discuss your feelings with each other without judgement. You both should feel safe and nurtured in the relationship. Stop continually reminding your partner of the infidelity as a punishment or to invoke shame. Recognize it won’t get better over night. There will be good days and bad days when you are consumed by your hurt feelings. Learn to embrace your feelings, then let them go. Take care of yourselves. Exercise and eat right. A healthy mind and body will greatly improve your relationship. Find outside interests. Don’t exclusively count on the relationship to make you happy. Cheating is such a soul-crushing act with far-reaching consequences for everyone involved. Whether you choose to stay together or divorce, you have to learn how to get over a cheating husband and move forward. If you don’t, you will never be able to build a healthy relationship again or have a chance at happiness. Don’t let it break you. You will and can survive. You are stronger than you think. Even if you don’t think so right now.